The tech could save countless lives and prevent massive amounts of human suffering. The technologies that make that theoretically possible have existed for some time now and in the past few years, new discoveries have made genetic editing tools far simpler, cheaper, and more accurate — though they still aren’t precise enough to use safely on human embryos that will be carried to term. “Although heritable germline genome editing trials must be approached with caution … caution does not mean prohibition,” the National Academy committee said in a statement. That’s a big statement. 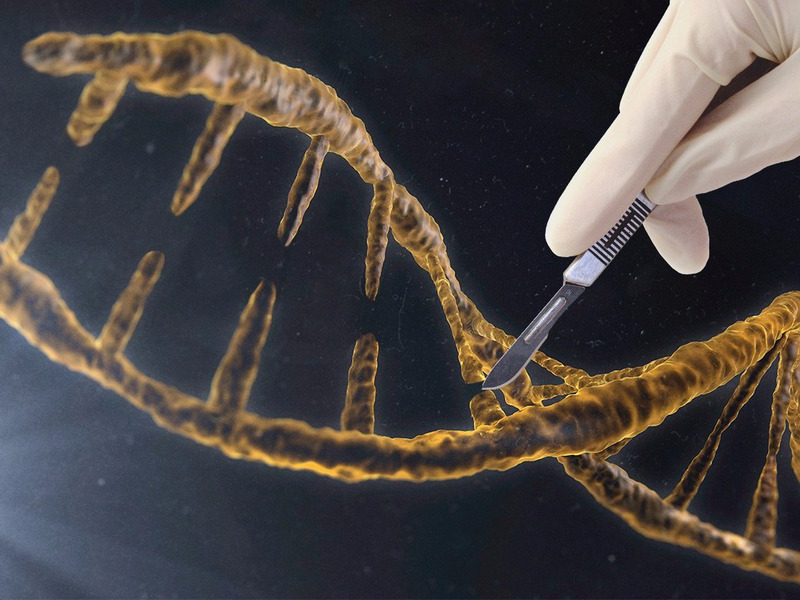 Right now, the US Food and Drug Administration (FDA) prohibits any research that would include germline genome editing; a number of other countries also prohibit similar research. These groups are hesitant because “heritable germline genome editing” is a world-changing sort of thing. It means that researchers would go into the unique genetic blueprint for a person before they are born and make changes and substitutions, snipping out code for traits they don’t want and potentially replacing them with something else. Then, all of these changes would be passed on if that person had children, meaning that we’d have introduced manually edited genes into the wild. This could make a huge difference for the cases where it’s basically a certainty that parents will pass a devastating disease on to a child. Specific diseases that might fit this category include the blood disorder beta thalassemia, cystic fibrosis, and sickle-cell anemia. But those cases are very rare. Perhaps more interestingly, the researchers leave open the possibility of using genetic editing to remove or replace mutations that make people susceptible to other diseases. They mention mutations of BRCA1 and BRCA2, which can increase risks for breast and ovarian cancers. Edits like that could help remove mutations that make people more likely to get many forms of cancer, Alzheimer’s disease, and other conditions. This could have a far-rippling effect on human health in the long run. If we get to the point that it’s possible to safely and completely remove these sorts of dangerous mutations, the conclusion the panel arrived at may allow for edits that prevent disease in this way. They don’t think this would be the same as making “enhancements,” which they say should not be allowed at this time, though they call for public discussion of those possibilities. Still, there are obstacles to overcome before this happens. For now it’s hard to apply a genetic editing tool (like CRISPR) to an early embryo and have it make all the changes to a genome that you want (and no unwanted extra changes). When you let that editing tool loose it seeks out the segments of DNA you are targeting to eliminate or replace, but it may miss some of those segments or accidentally cut something else. These tools are becoming more and more accurate, but they aren’t good enough that scientists would feel comfortable implanting an edited embryo yet. Even once those tools are perfected, the panel is saying a go-ahead with trials seems permissible. It is not recommending that this technology should immediately go into wide use. Plus, the FDA would have to allow these sorts of procedures for this to happen in the US and it’s unclear if that will happen anytime in the near future. The basic implication of this is clear though. We know that these tools are improving and we’re using them more and more. In some places, like Sweden, the UK, and China, researchers have already started editing (or have received permission to edit) embryos — some viable, some not, but none that they plan to implant yet. All of this will further improve the accuracy of these tools, to the point it may at some point be possible to make all the changes to a genome that we want with no unwanted side effects. Once that’s done, the first “designed” babies could — or will — be born. If all goes well and these guidelines are followed, they’ll be healthier and free of a disease that could or would have been devastating. The question that many have is whether we’ll see edits that happen for other purposes, to make babies smarter or stronger, not just healthier. The research the committee wants to allow wouldn’t permit those sorts of changes. But it would prove that they are indeed possible.